Humans are hard wired for narrative, and we in the U.S. intelligence community are nothing if not devoted students of human nature. Learn how the IC uses the tools of storytelling to arm our national leaders with the facts they need to protect our country; how we balance the need for secrecy with the public's right to know; and how our commitment to always seek truth and speak truth helps us earn trust and build diverse, inclusive organizations in which all Americans can see themselves and their values reflected. Can thinking like a spy take your work to the next level? 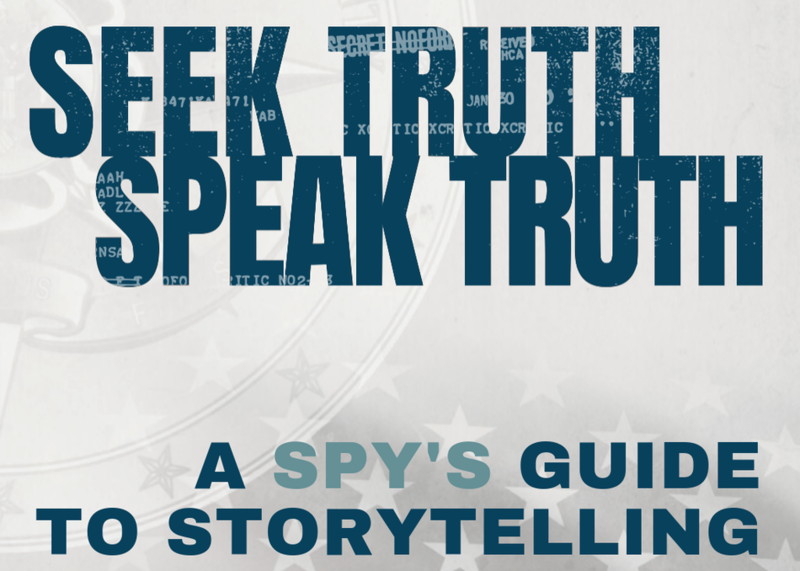 Meet and learn from intelligence analysts, speechwriters and senior officials, who will explore the various ways that the intel community uses storytelling to convey its mission and insights.